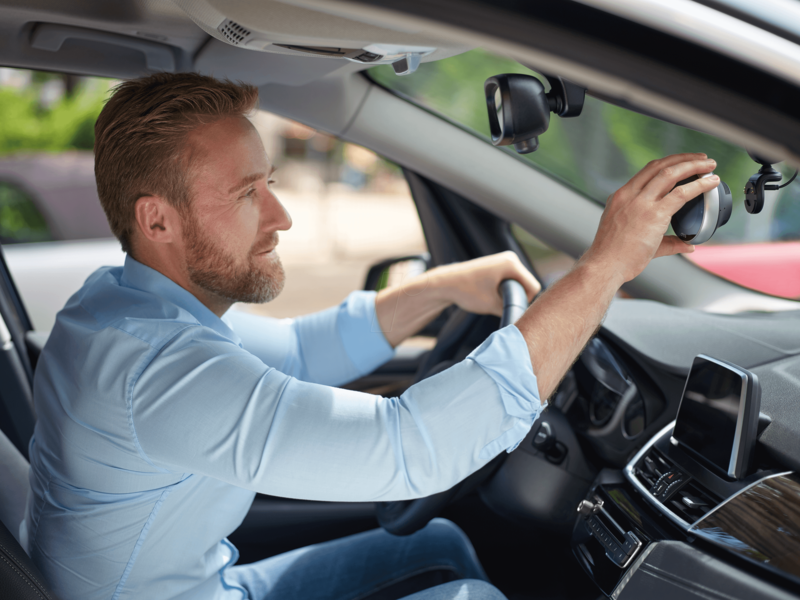 Not only is driving a mobile phone prohibited while driving, but it can also cause dangerous situations in traffic and even lead to accidents! 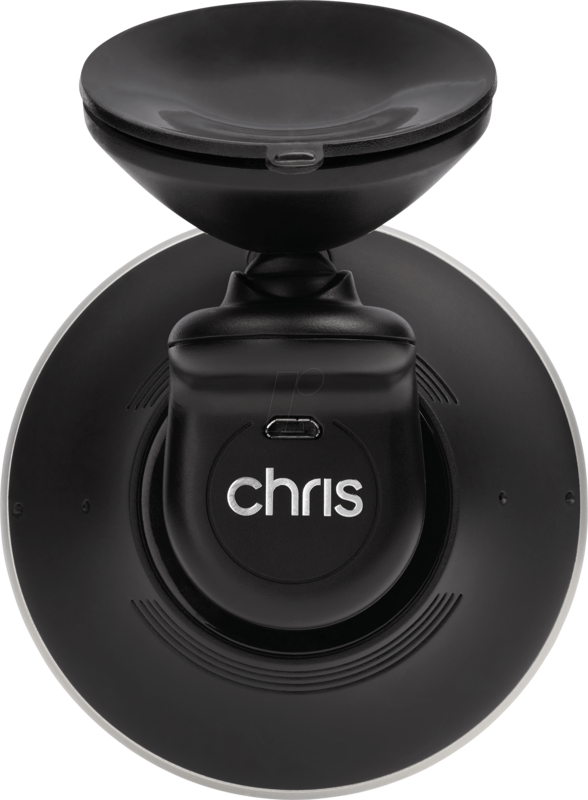 Chris makes the streets safer and everyone gets something out of it! 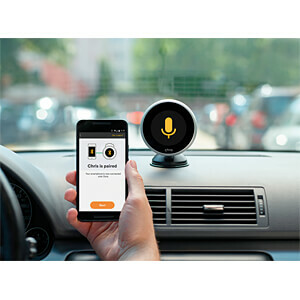 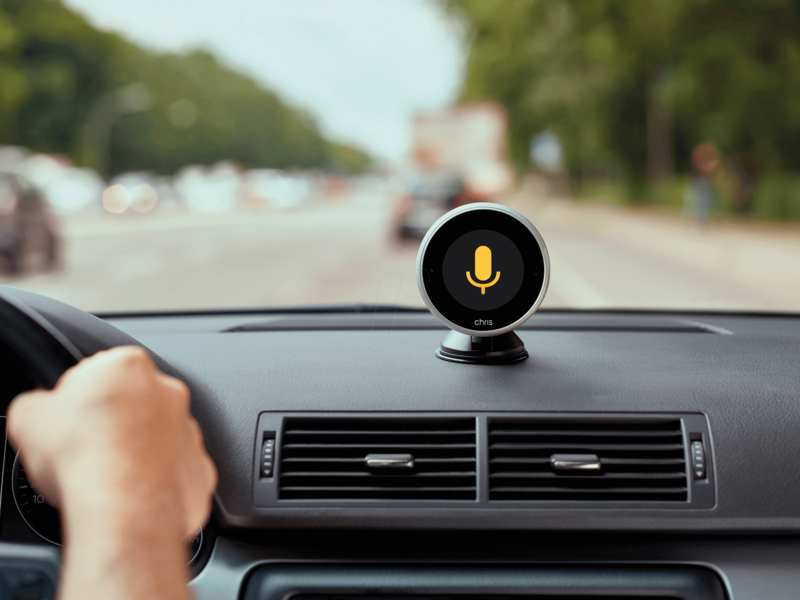 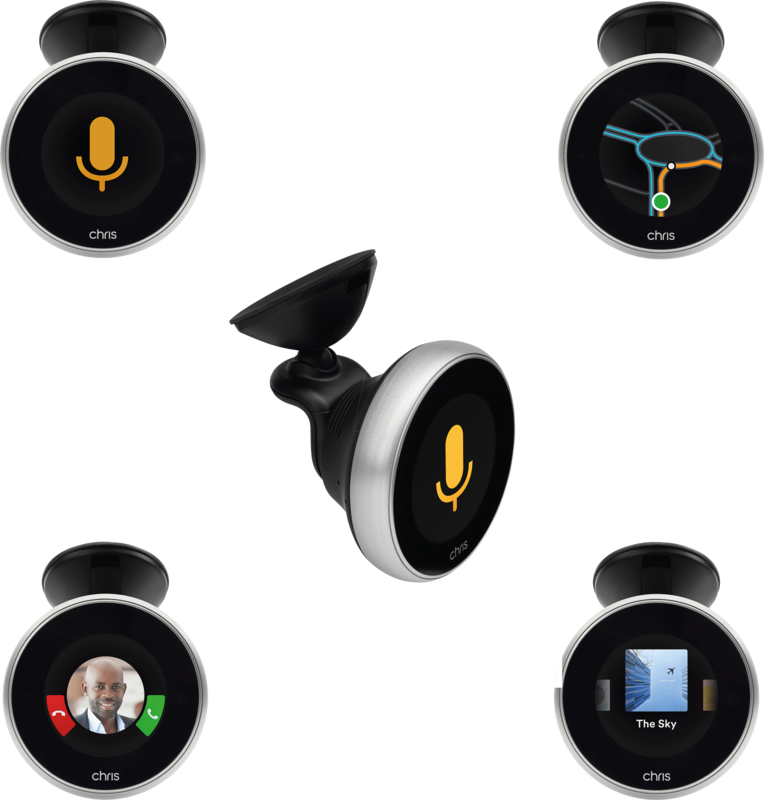 Chris is the first speech assistant for Android smartphones and has been specially developed for car drivers. 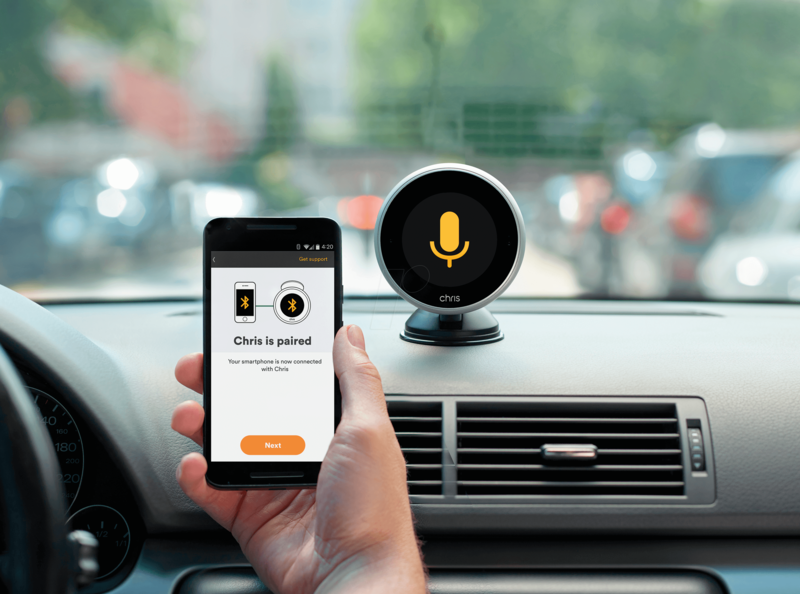 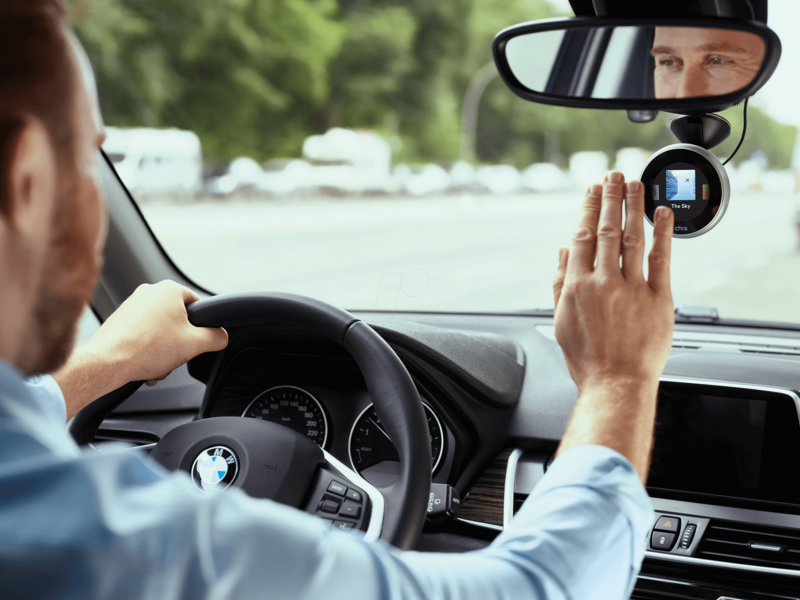 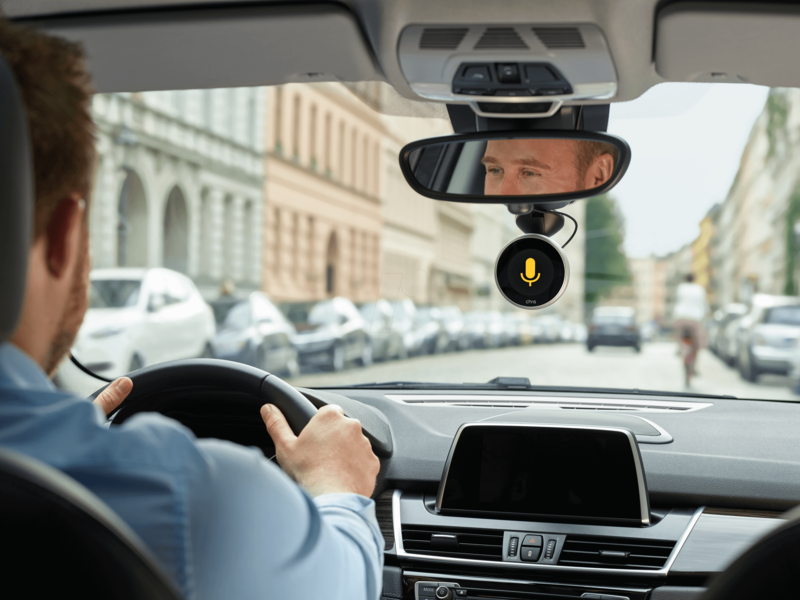 The smart device can be retrofitted in any car, connects to the Android smartphone via Bluetooth and transforms the vehicle into a connected car. 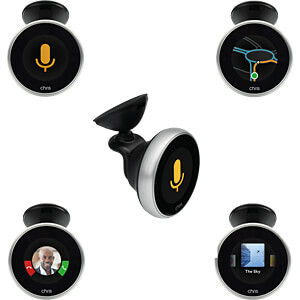 This allows you to send and receive WhatsApp and SMS safely and conveniently with voice commands while driving. 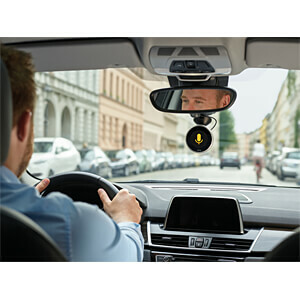 At the same time, Chris is a fully-fledged hands-free car kit, offers voice-controlled navigation with detailed turn-by-turn instructions and wirelessly plays music from a mobile phone. 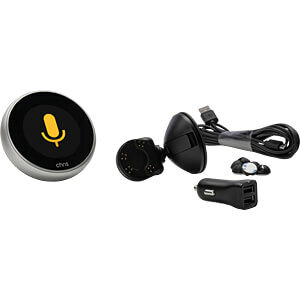 Everything controlled by voice and with simple gestures. 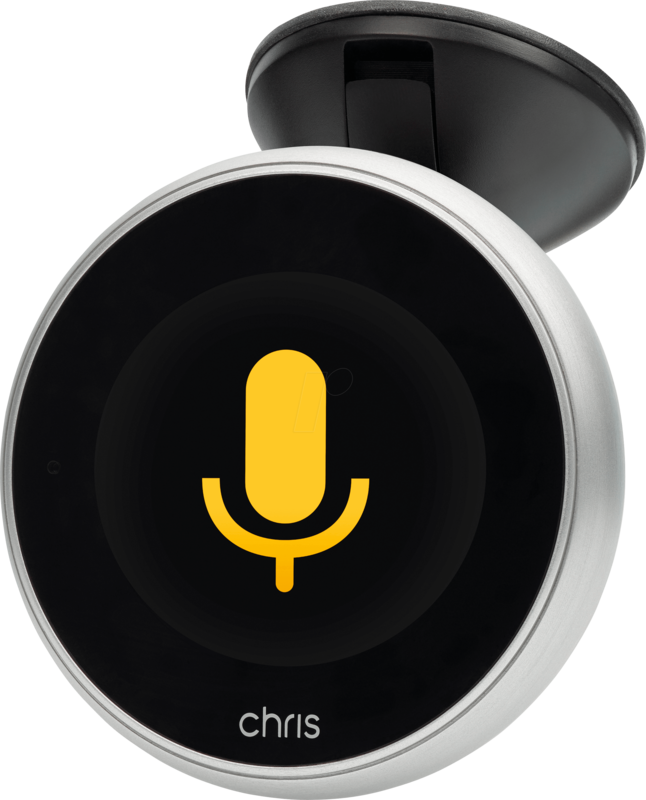 Due to free updates of the Chris app, more features will be available in the future or are currently planned, e.g. 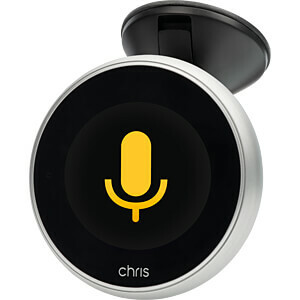 - Chris needs a Bluetooth-enabled smartphone. 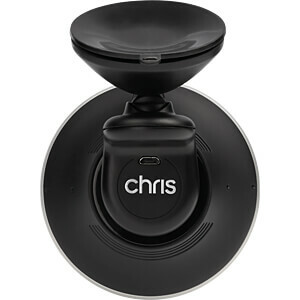 Further interesting and useful information about Chris can be found under "Datasheets & Downloads".